I think it's because I chose "Application" as my default storage location. 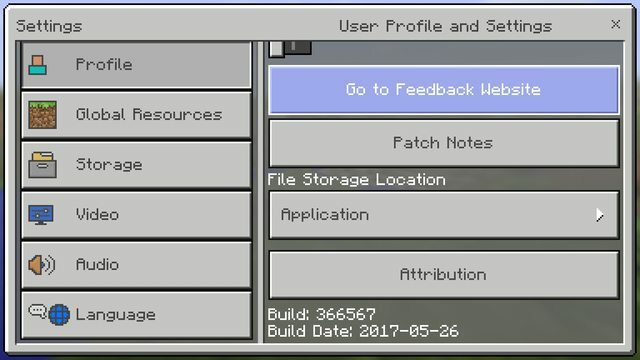 I want to know how to backup​ a world saved in "Application" storage option and can't be found on games/com.mojang/minecraftWorlds? Note that clearing data will erase your world. Choose the external next time, and the worlds will appear in games/com.mojang/minecraftWorlds folder. About the application: I think it isn't possible to redeem an application world. 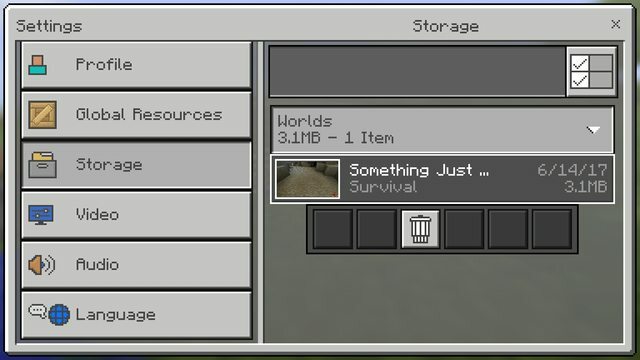 It is possible to export worlds saved under "Application Storage" without rooting your device. You will need a Windows computer, a USB Cable and around 10 minutes, but overall it is quite easy. I have created a small program to make this even easier. The program works by using ADB's backup feature to copy all the Minecraft data from the device. 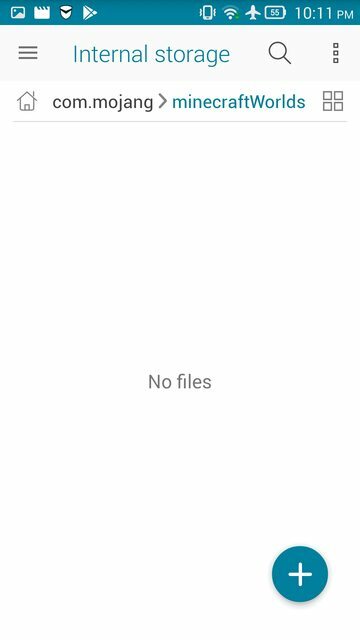 The archived data is then extracted using AndroidBackupExtractor and the minecraftWorlds folder is moved from it. Not the answer you're looking for? Browse other questions tagged minecraft-pocket-edition android or ask your own question. How can I save worlds from broken phone? Logging into Minecraft equals instant death?